Are you a landlord holding property in Baltimore, MD area and feel threatened by your tenant? 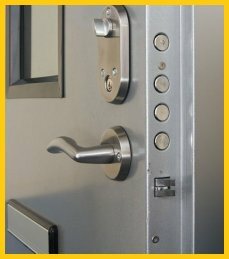 Get rid of your worries with a hassle-free emergency eviction service from Baltimore Locksmith Solution. Tenants can often become a headache for landlords if they don't comply with the basic rules or refuse to pay the rent. Whatever may be your reason, we can help you meet the objective and facilitate repossession of your property within minutes. Most evictions are not planned in advance and must be carried out immediately if the landlords feel threatened by their tenants. 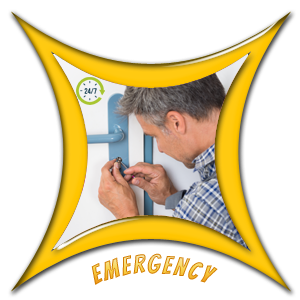 Our locksmiths are available 24x7 and offer emergency eviction service anywhere in Baltimore, MD. Are you planning to evict a tenant but unsure how to carry it out with zero-failure? 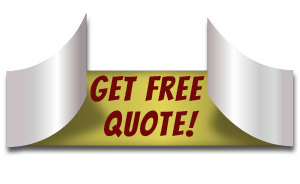 Call our team and get the job done without any hassle. Contact us on 410-246-6583 !